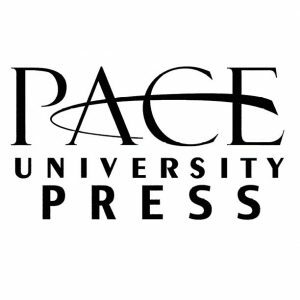 NEW YORK CITY- Pace University Press presents the second volume of the Journal of Comics and Culture, a collection of essays and articles that examine the historical and social contexts of comics, their fans, and the comic industry. Volume 2 focuses specifically on the informative theme of Comics in the Margins, featuring articles such as “Autobiography, Documentary, and History in Comics: The Four Immigrants Manga and Citizen 13660” by Lan Dong; and “‘Equally Terrorized’: Rhetorical Irony, Rorty, and In the Shadow of No Towers” by Daniel Lawson. There are several book reviews in volume 2, including Captain Marvel and the Art of Nostalgia by Brian Cremins, and Superman: The Persistence of an American Icon by Ian Gordon. Also included in this volume are short communications revolving around recent monographs, and a review of the 2017 Queers & Comics Conference by Frank Bramlett. The highlight of volume 2 is a featured interview with famed artist and writer Phil Jimenez, who spoke with Journal of Comics and Culture’s contributing editor and former president of DC Comics, Paul Levitz. 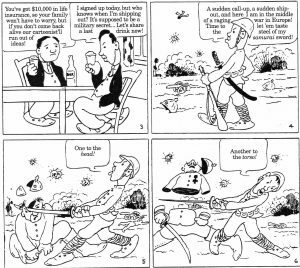 The Journal of Comics and Culture (ed. Carol Tilley) studies the comic and graphic novel in conjunction with its impact in and response to popular culture. This journal analyzes and illustrates the growing talents in the field of comics, as well as comics’ origins, impacts, and reflections on American culture as a whole. To receive information on distributing The Journal of Comics and Culture to your membership, please contact Erica Magrin or visit our website: www.pace.edu/press and join us on LinkedIn. Single copies are available for $40. Organization discounts are available upon inquiry.